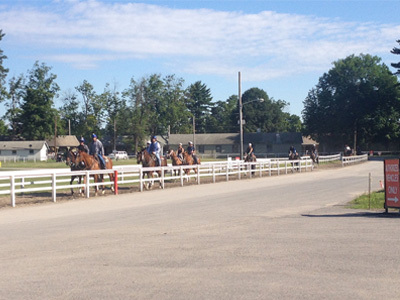 Looking to see more of the Saratoga Race Track? As a perfect complement to your breakfast at the track, attend one of the guided tours! Tours are led by experienced customer service staff, with knowledge of the history and features of the property.